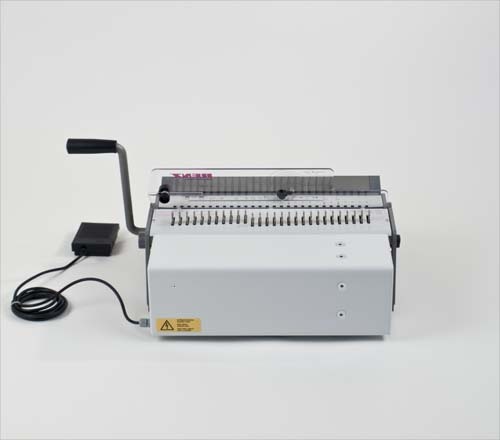 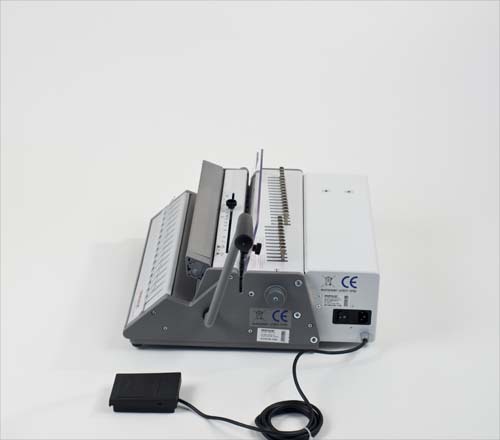 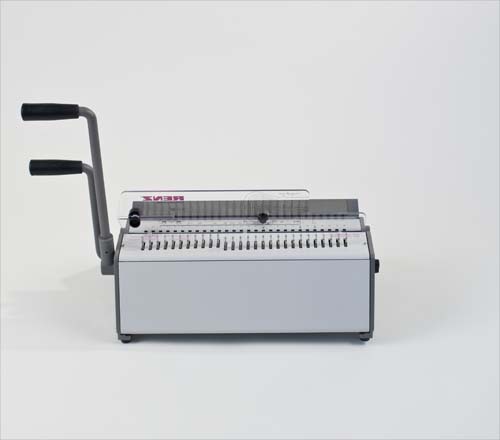 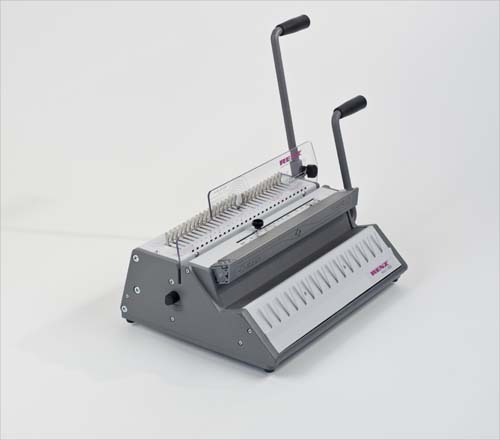 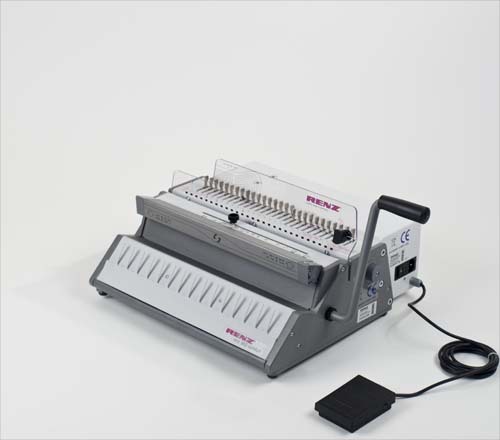 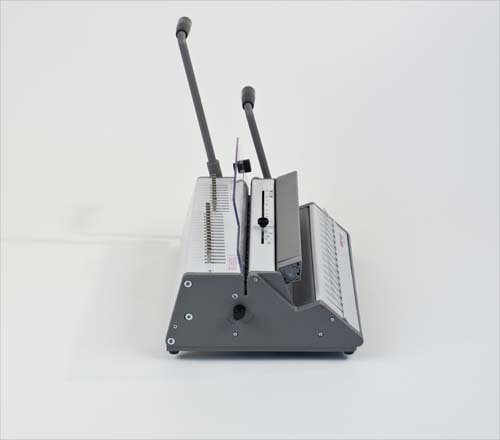 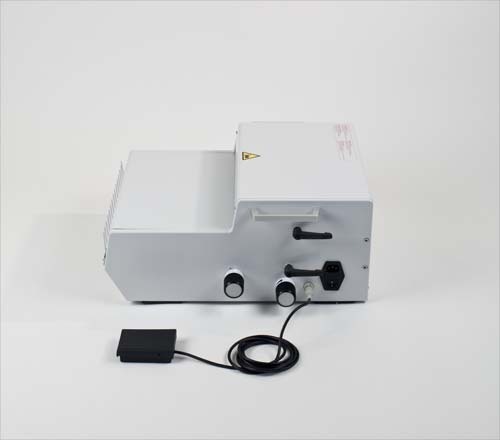 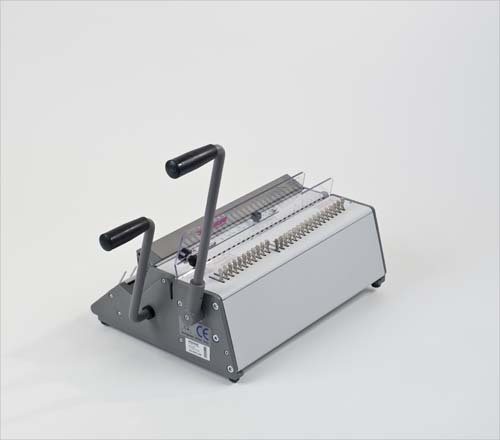 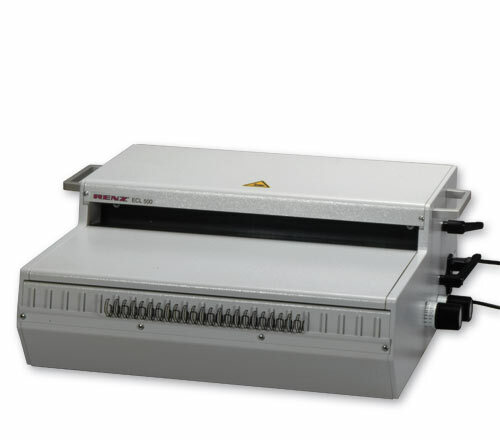 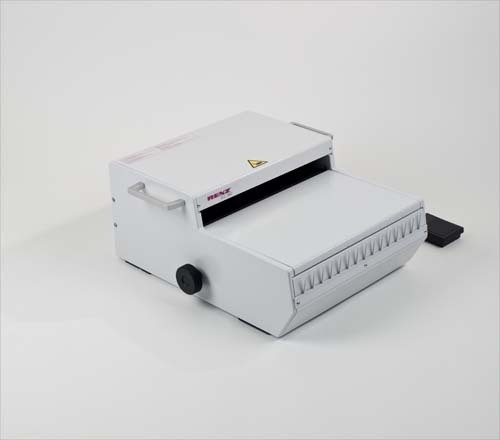 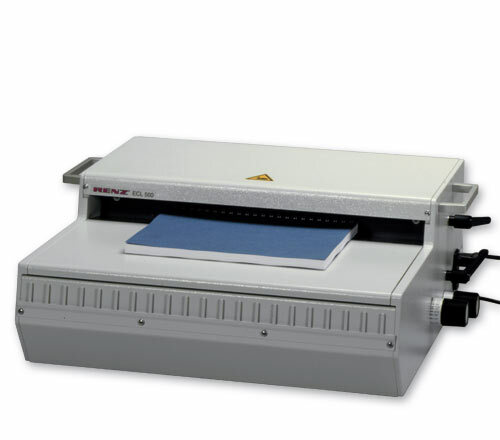 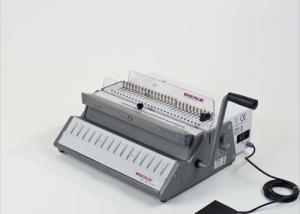 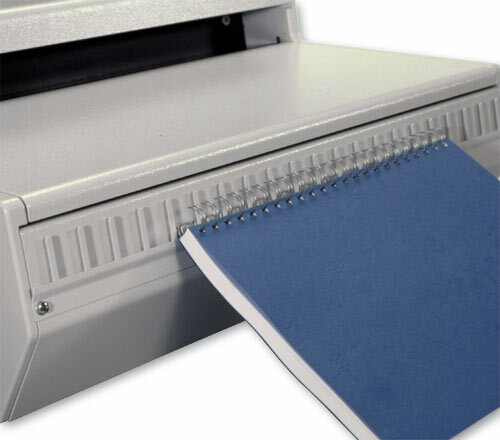 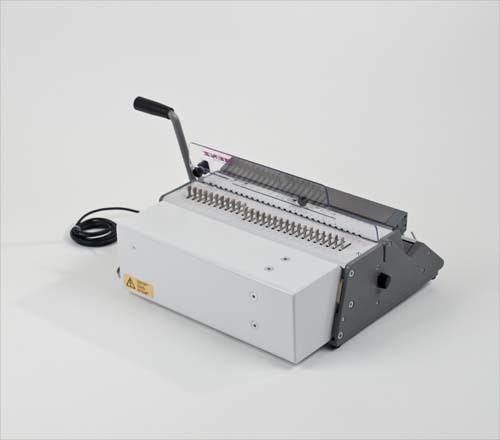 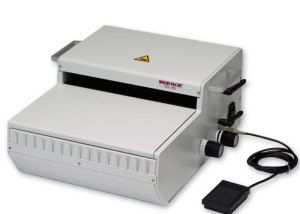 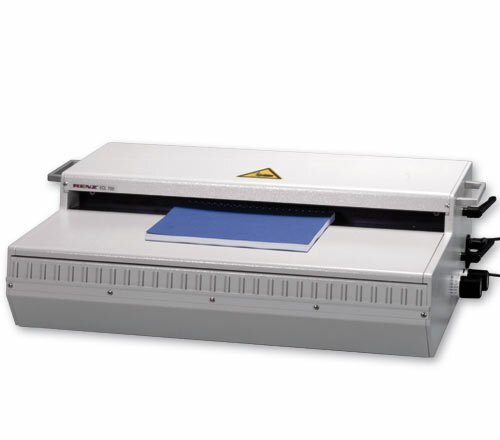 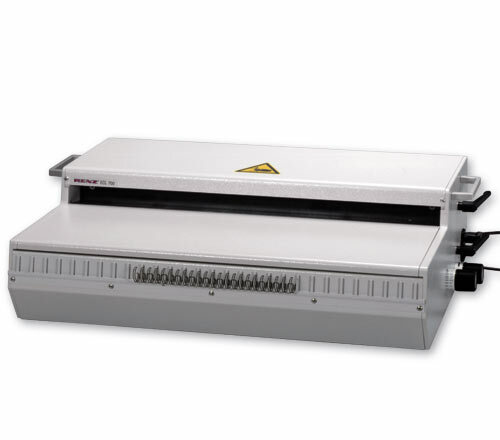 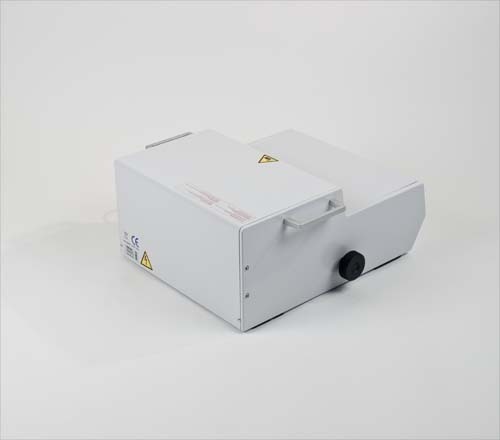 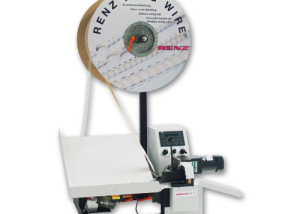 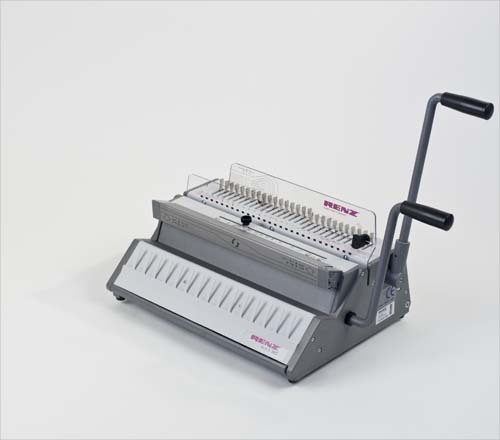 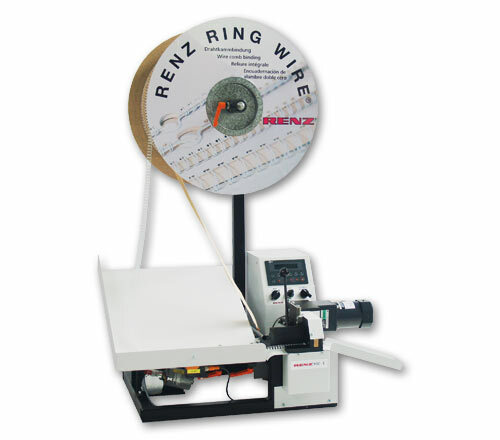 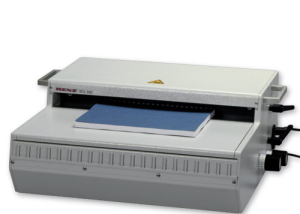 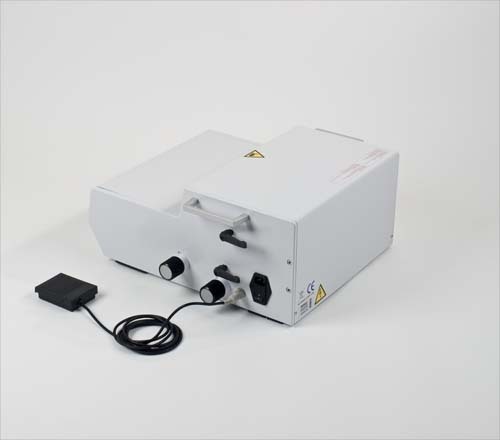 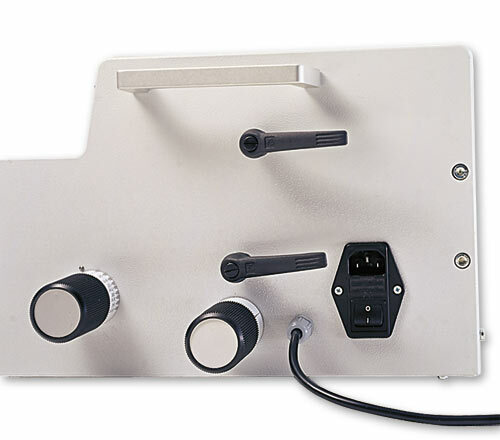 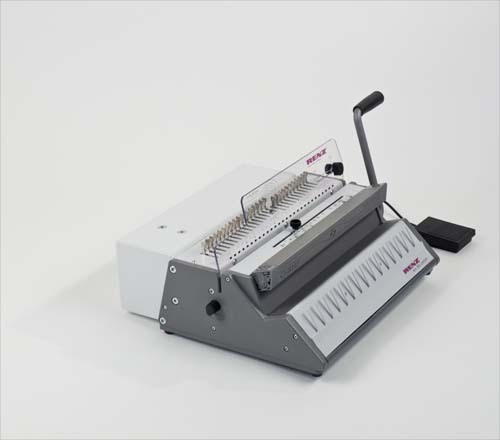 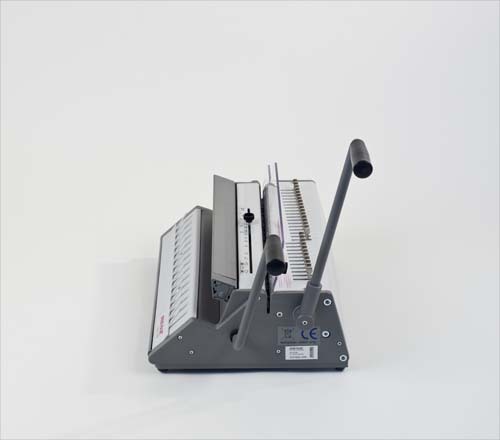 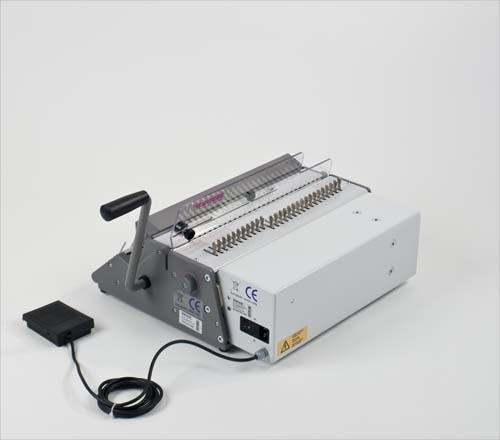 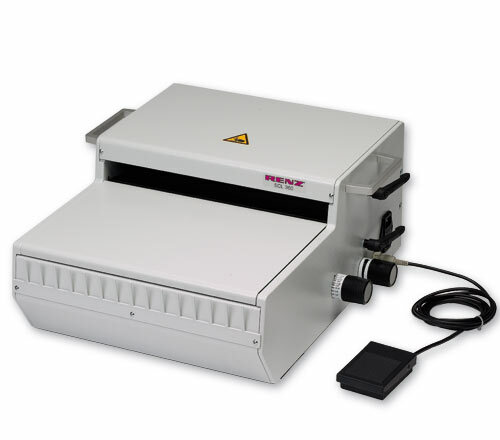 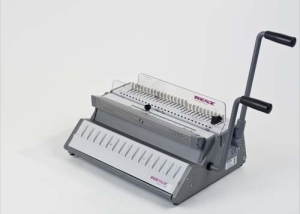 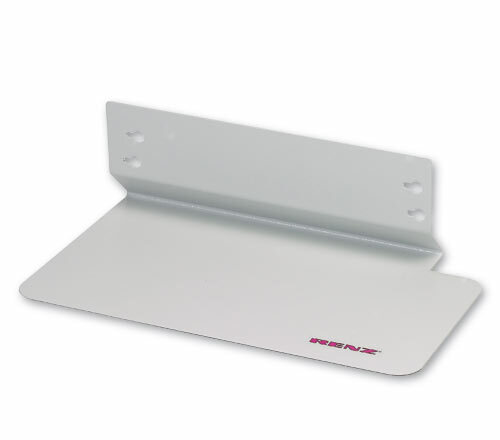 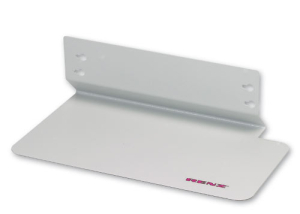 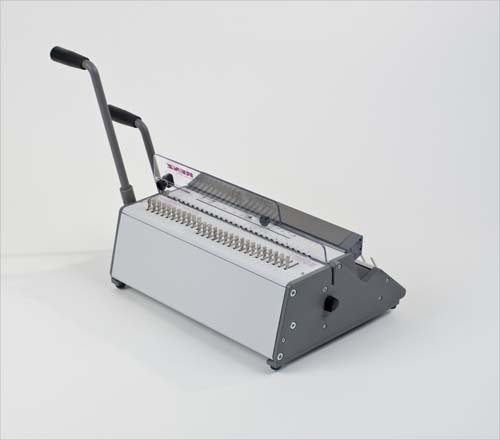 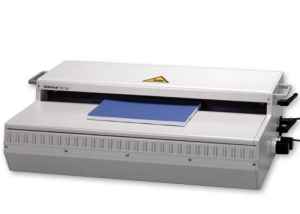 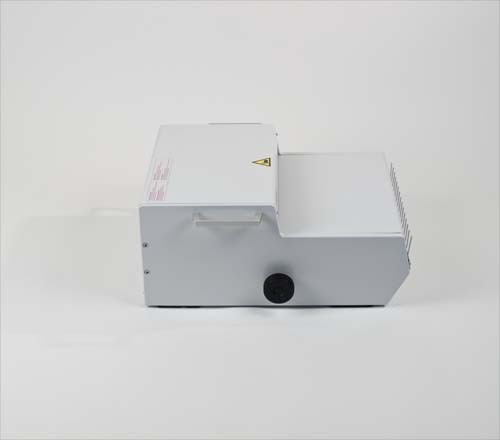 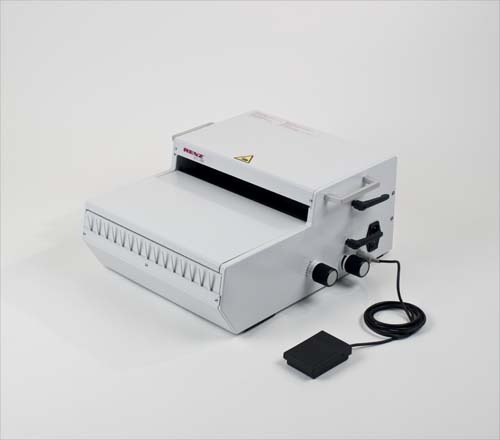 The elegant and durable RENZ RING WIRE® binding system for book and calendar binding. 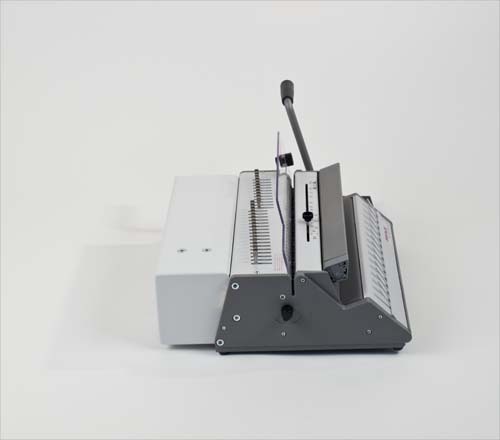 Pages lay exactly one upon the other and can turn a full 360 degrees. 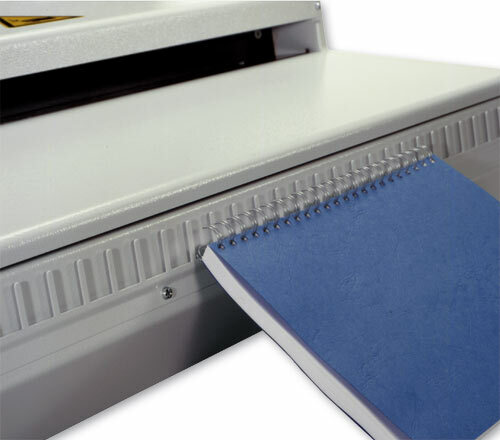 Pages cannot be taken out of the binding afterwards without damaging the binding or the paper. 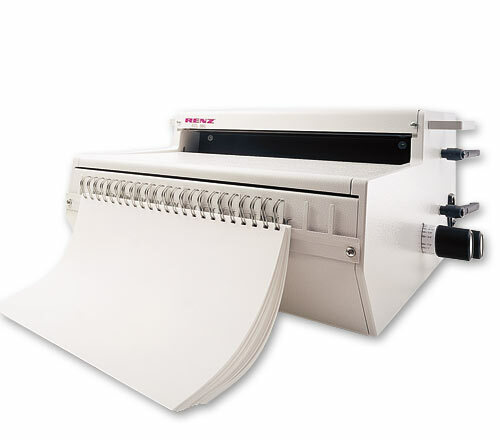 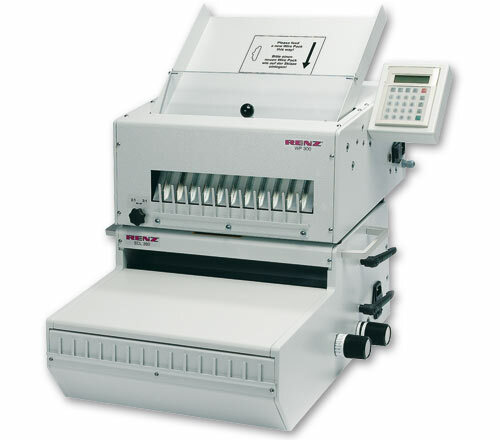 From manual combined office machines to fully automatic production systems for the paper processing industry.